One of my absolute favourite actors. I think he looks nice in pencil. Posted 04 Apr 2011. 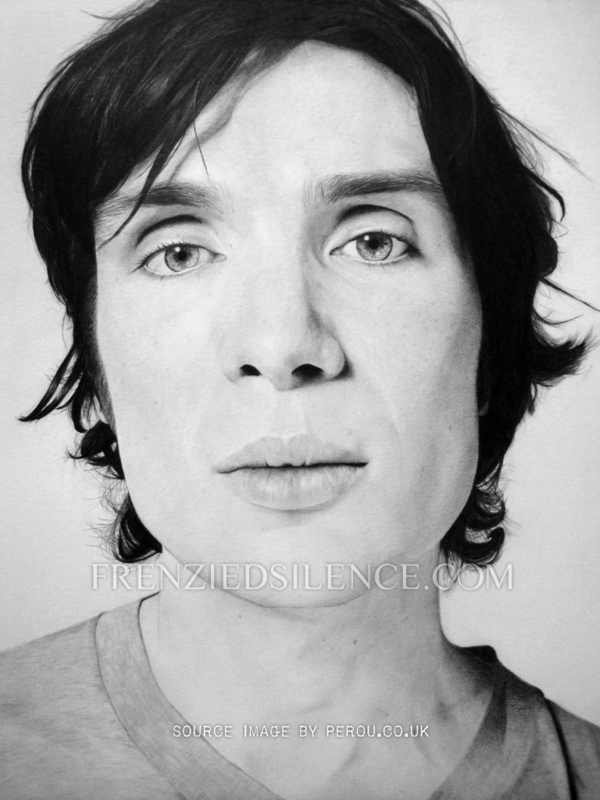 Tagged Artwork | Cillian | portrait.